The System 7 software for Macintosh computers provided numerous features over the previous System 6 software including virtual memory and multimedia with QuickTime/QuickDraw 3D. 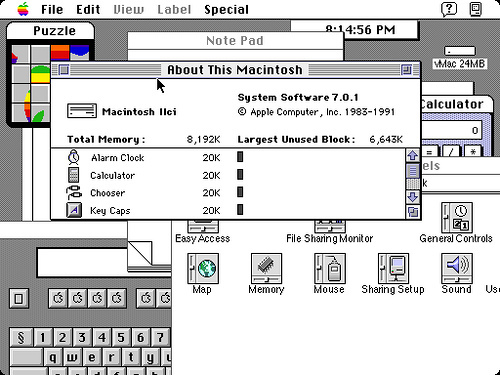 System 7 also brought in numerous GUI enhancements along with built-in multitasking. 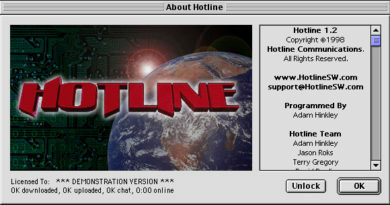 This page contains downloads of version 7.0.1 of the software which included some bug fixes over the original 7.0 release.